This soup may not look or sound like anything special but WOW. It’s honestly one of my favorite soup recipes I’ve made by far! It’s packed with so much bold flavor you don’t even need to add any special garnishes. 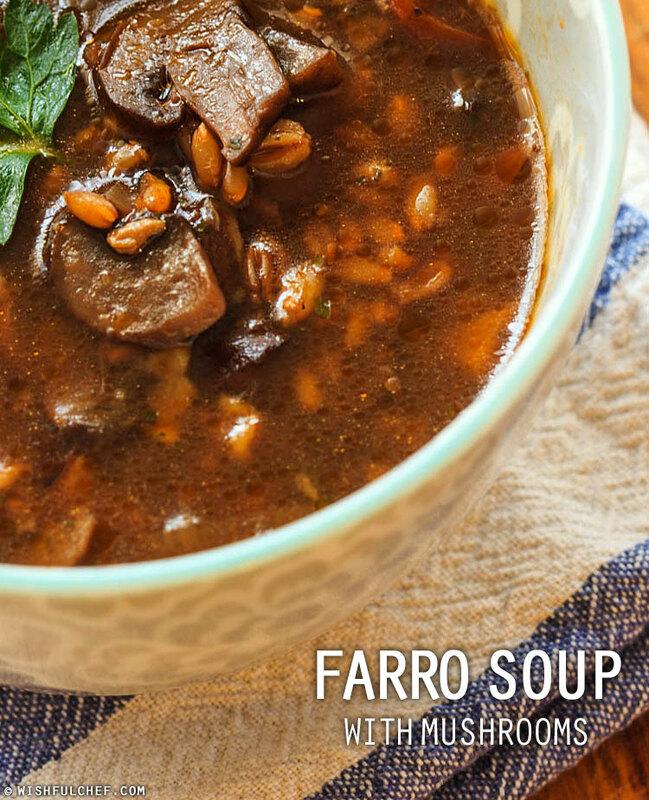 I mixed in some mushrooms, potatoes and farro, perfect for a hearty meal. If you follow Wishful Chef you know I LOVE roasted vegetables. It’s one of the easiest ways to enjoy your veggies plus you’re adding some extra flavor in the process. 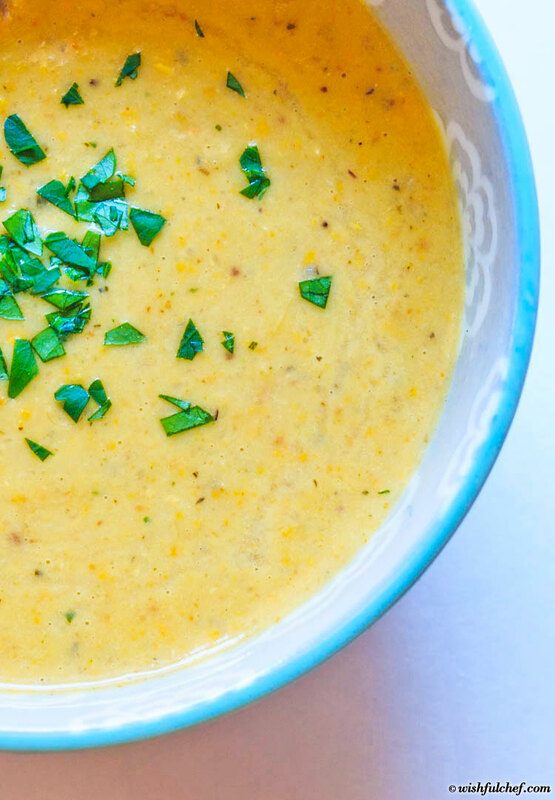 This time I decided to oven roast some corn and potatoes and try something different by turning them into a decadent soup. 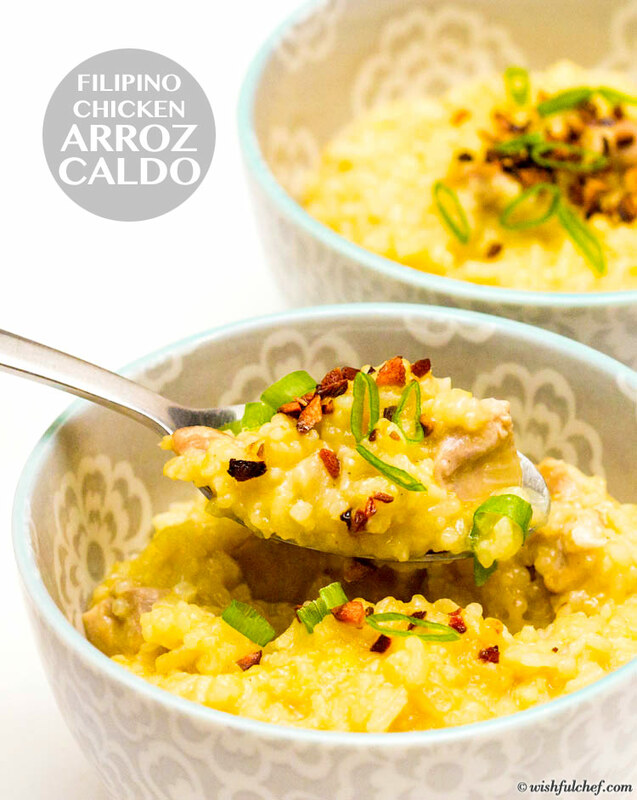 The result is a deliciously creamy dish that’s great any time of year and ready in a flash! I can’t believe it’s November already, it really snuck up on us! So in a similar fashion to my October pumpkin posts (1, 2, 3, 4 and 5), let’s ring in the holiday season and break out the turkey recipes! To start, I made a hearty Italian winter soup. Sliced turkey sausage and cannellini beans are added making it satisfying enough to be a filling and healthy meal. 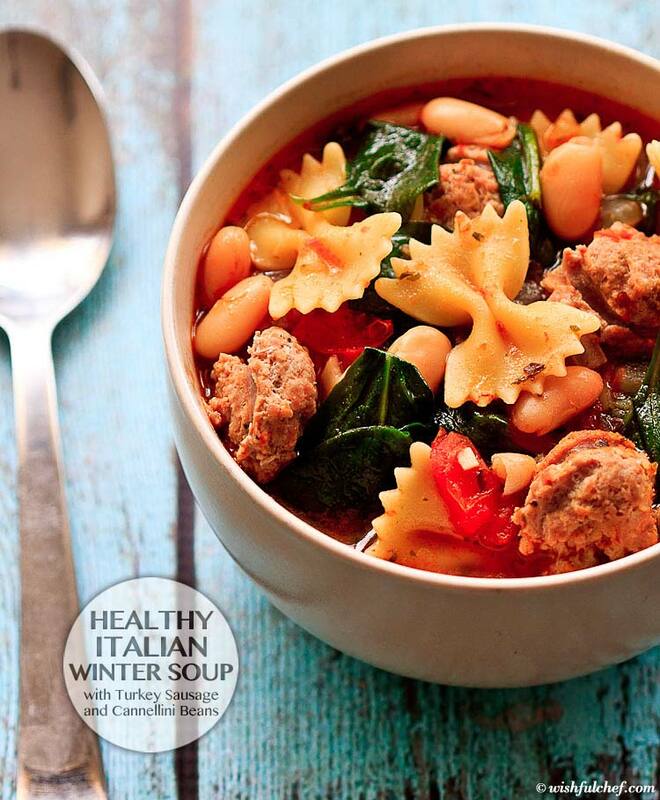 If you’re feeling a bit under the weather like so many people this time of year, a comforting hot soup always helps. I usually make a simple chicken noodle soup, but wanted to try something new. I ended up with a creamy coconut soup, similar to the Thai classic Tom Ka Gai. So if you’ve always wanted to taste this iconic Thai dish, try out this quick alternative! When I saw Nigella Lawson make her incredibly easy pea and mozzarella soup on her cooking show the other day, I just had to try it. 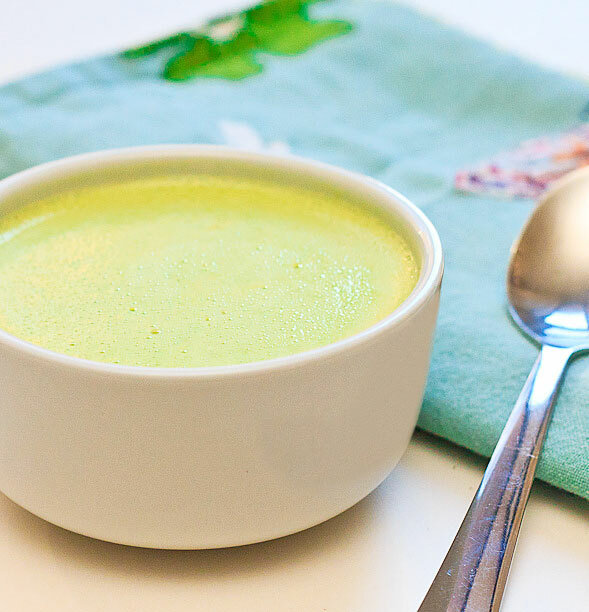 Because of the addition of mozzarella she calls it ‘Slime Soup’, but it also adds a nice creamy flavor which compliments the delicate sweet peas. 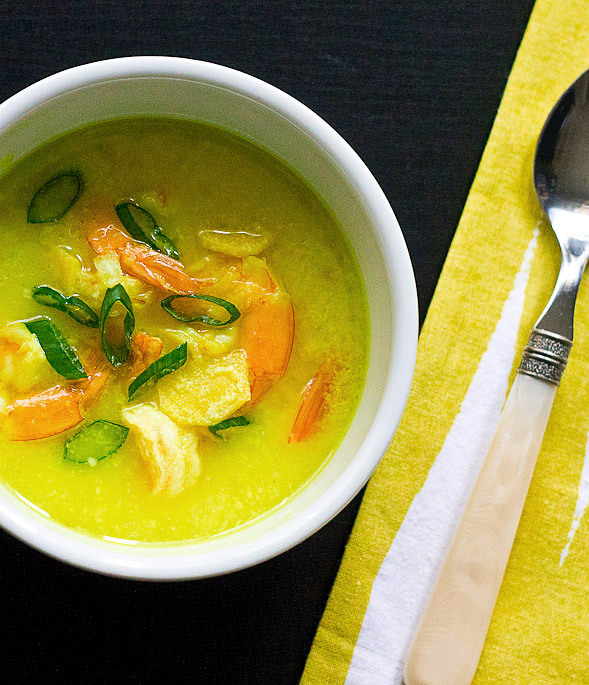 I love the vibrant light green color this soup exudes, making it a great addition to any Halloween party. 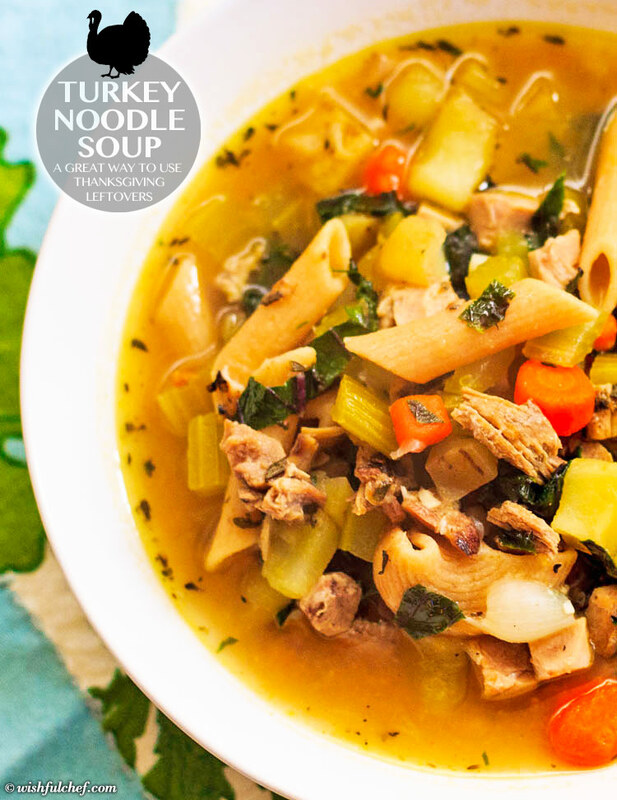 Check out my soups & stews section for more easy and delicious recipes.